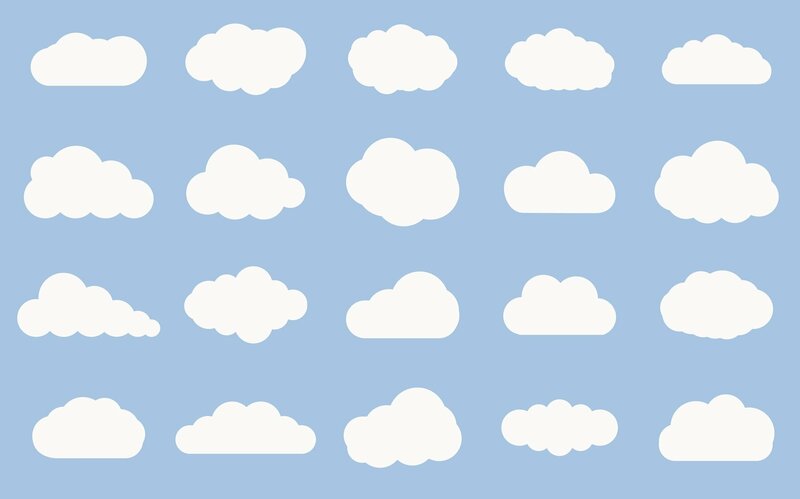 The cloud market is now worth more than $180 billion, growing by 24 percent in the past year alone, according to a paper published by Synergy Research. Based on revenues generated by six subcategories of cloud services (IaaS, PaaS, hosted private cloud, enterprise SaaS and unified communications-as-a-service), the study looks at how cloud computing has gained in prominence between the fourth quarter of 2016 and the fourth quarter of 2017. Of all the service segments, IaaS and PaaS revenues rose by 47 percent in 2017, with Microsoft and Amazon in the lead. These services were followed by enterprise SaaS, a category dominated by Microsoft and Salesforce, with revenues up 31 percent year-on-year. 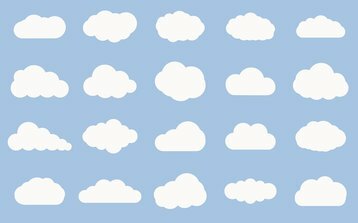 According to Synergy, prior to 2016 spend on hardware and software was greater than spend on cloud services. In the past two years, the trend has reversed, and the gap between the two has widened. Between Q4 2016 and Q3 2017, providers’ spend on hardware and software used to build cloud infrastructure is said to have reached $80bn, with public cloud investment growing at a faster pace than private cloud investment. Such infrastructure investments reportedly generated over $100bn in revenue for IaaS and enterprise SaaS providers. Leading the public cloud infrastructure sales were Cisco and Dell EMC, with the latter also topping sales for private cloud infrastructure, followed by HPE.